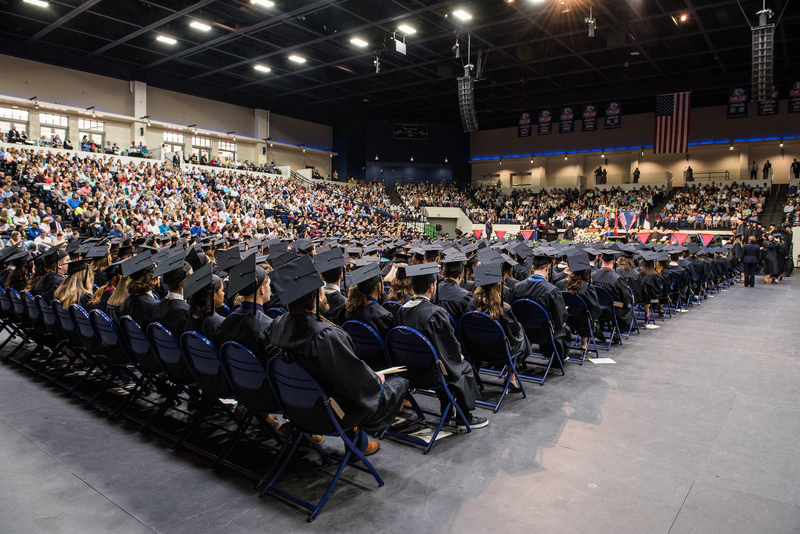 Belmont University will hold its December 2016 commencement ceremony for graduate and undergraduate students at 5 p.m. on Friday, December 16 in the Curb Event Center. The University will celebrate the graduation of a total of 401 students. Conferred degrees include 339 bachelor’s, 59 master’s and 3 doctoral degrees. Watch a live stream of commencement by visiting www.belmont.edu during the graduation ceremony Friday evening.